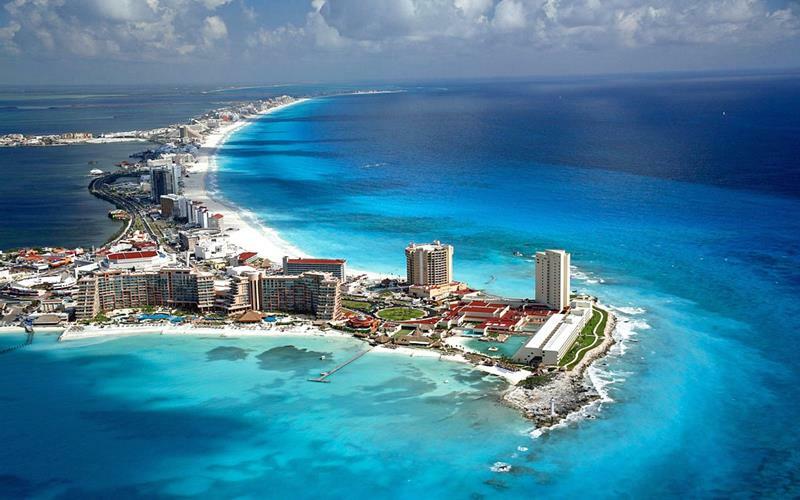 When people dream of their Mexican vacation, there’s one destination that they think about more than any other – Cancun. And that’s for good reason. 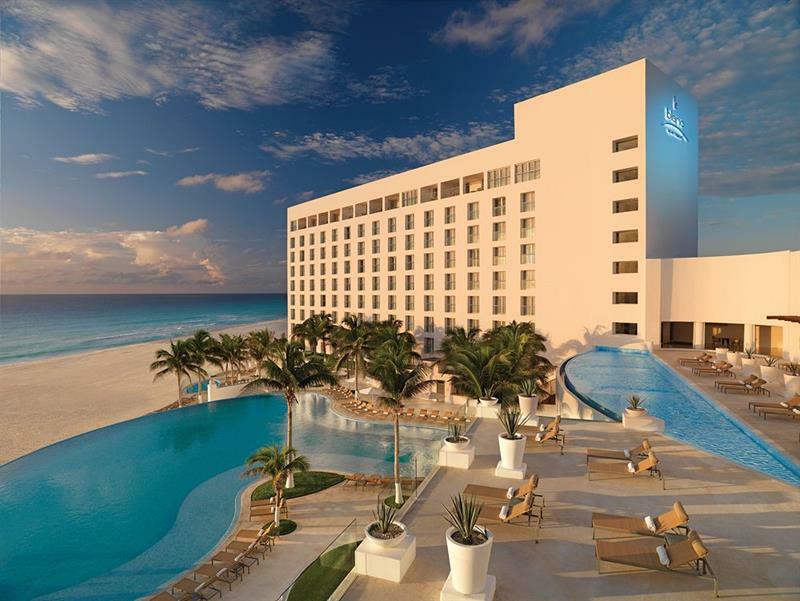 Cancun is home to some of the finest resorts and hotels in the world, all of them offering travelers the chance to experience the finest that Mexico has to offer. However, as with any other places, not all of the resorts and hotels are created equally. 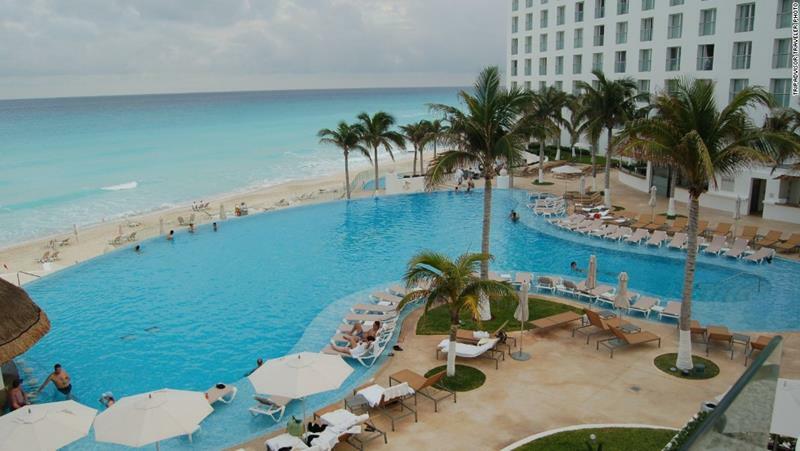 This is especially the case with Cancun’s all-inclusive resorts. 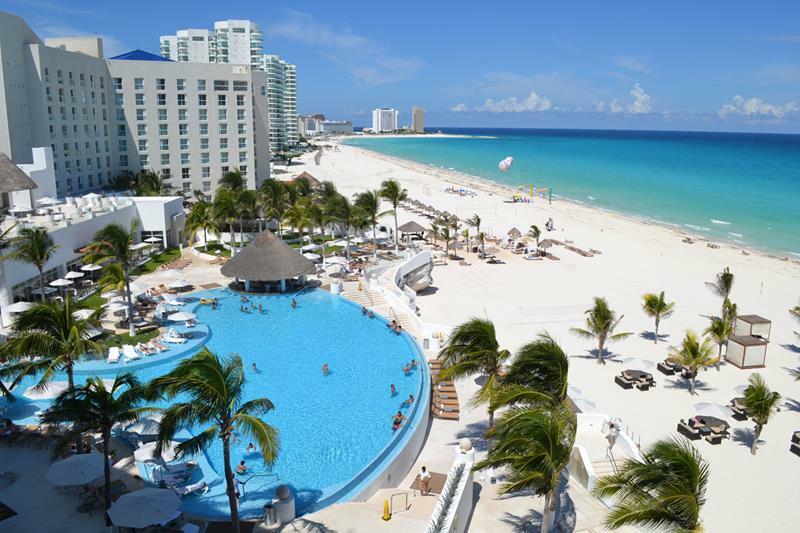 For this reason, we thought we’d call your attention to what many consider to be the very best all-inclusive resort in Cancun. It’s called Le Blanc Spa Resort, and as you’ll see in the photos that follow, it’s very much earned its reputation. 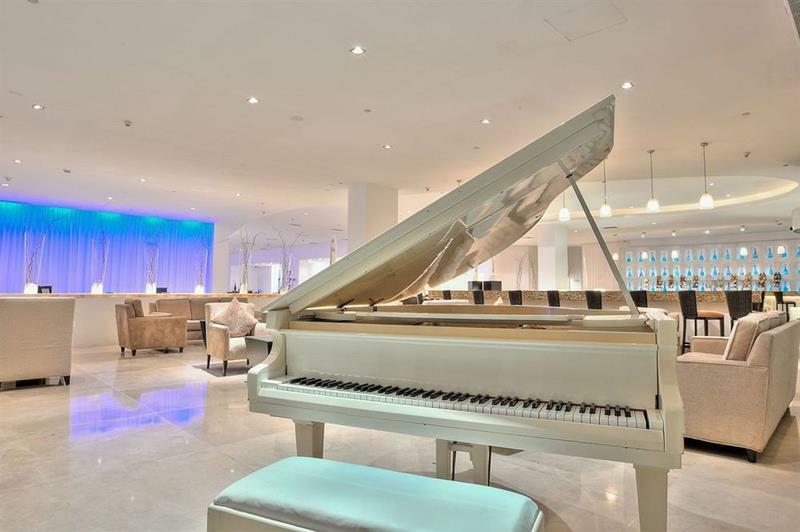 Whereas some of the other resorts in Cancun are geared toward partiers or families, Le Blanc is geared toward those with discerning taste. From the luxurious restaurants to the beachside daybeds, no expense has been spared at this all-inclusive when it comes to treating guests to the very best. So, if you want to find out for yourself why so many rave about Le Blanc, come take a quick tour of the facilities with us! 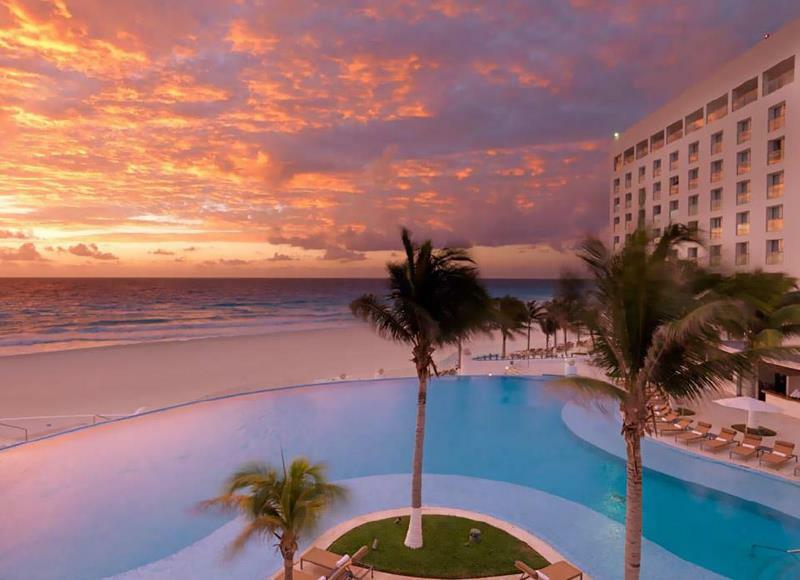 When it comes to the tropical vacation, there are few places better to vacation than Cancun. 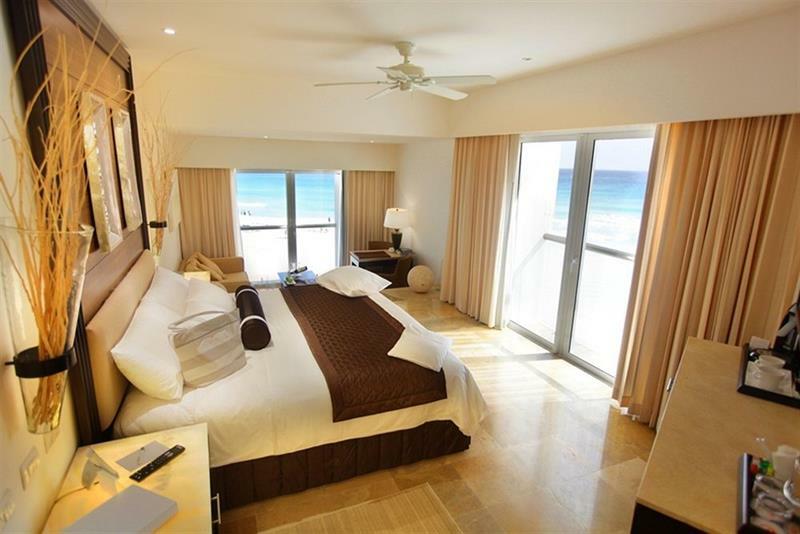 And if you’re looking for the best accommodations in Cancun, then there’s only one choice: Le Blanc Spa Resort. 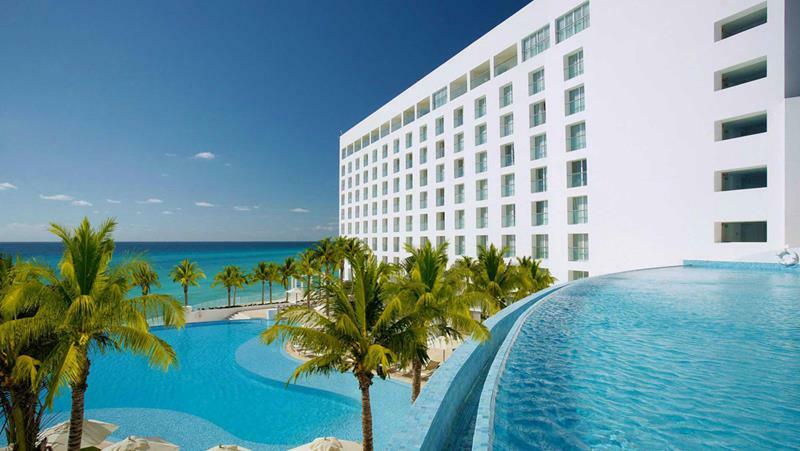 Right when you arrive at this stunning Cancun all-inclusive, you’ll know you’re in for a real treat. 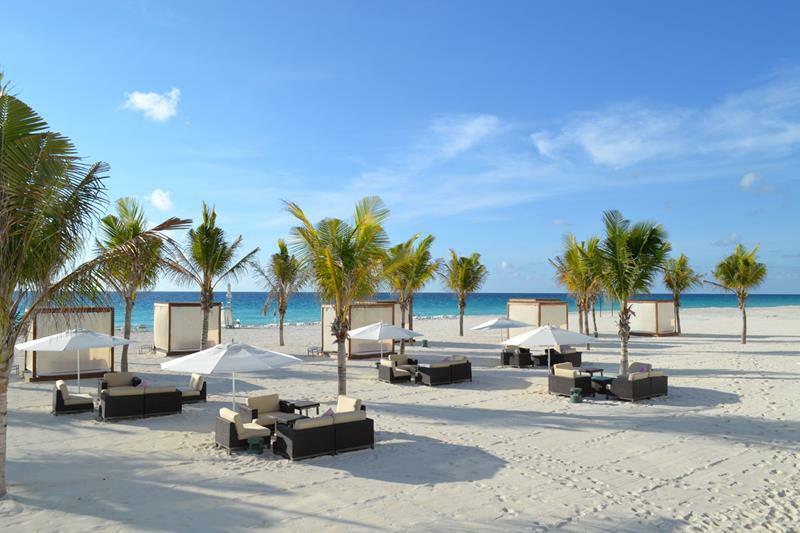 Le Blanc Spa Resort is situated along an exclusive stretch of Cancun beach, whether the sand is soft and the water is clear and warm. Once you get to the beach, you’ll find plenty of places to lay out and soak in those Caribbean rays. Of course, you may not want to hit the beach every day. That’s why Le Blanc Spa Resort has a serene infinity pool. Naturally, you’ll find plenty of places to lay out next to the pool, and your next cocktail is never more than a request away. 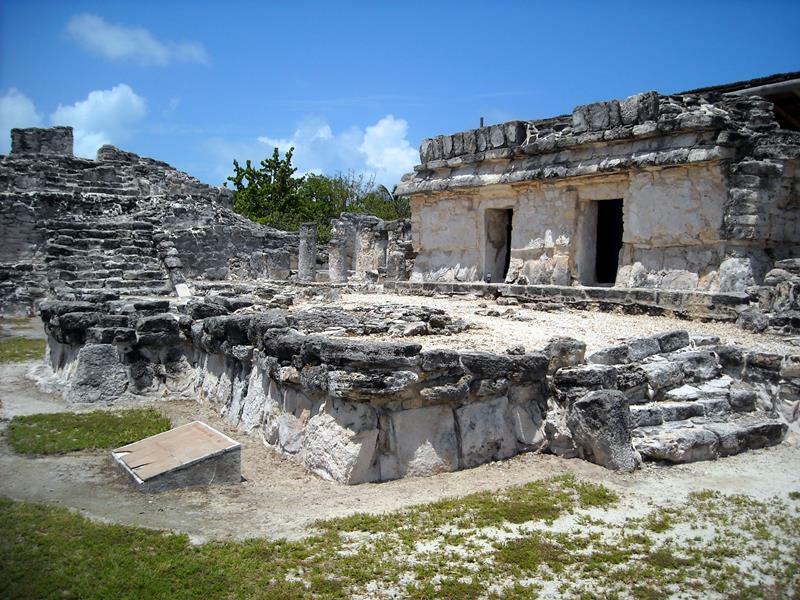 Through Le Blanc Spa Resort, you and your travel companions can be taken on awesome tours of nearby Mayan ruins. 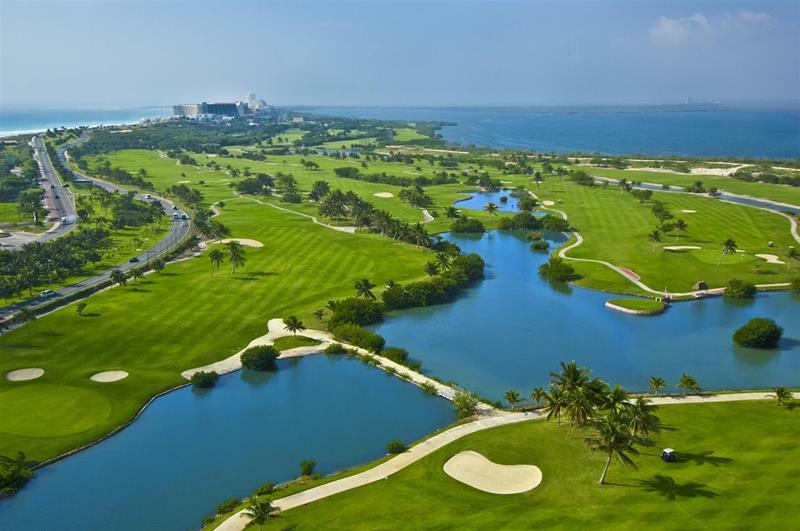 Those of you with a thirst for golf will enjoy unlimited rounds at the nearby golf course while you’re guests of the resort. All of those cocktails by the pool or beach, plus all of those activities… Well, you’re going to work up a hunger! 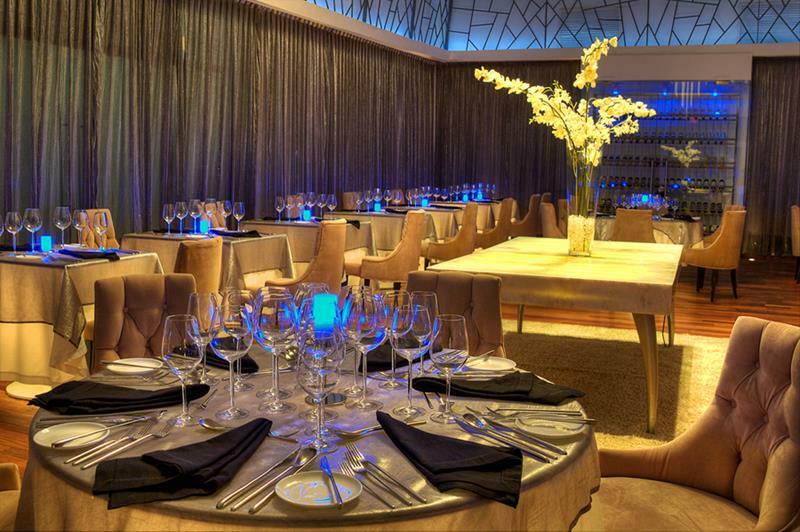 Le Blanc is home to many world-class restaurants, including Lumiere, which serves French Fusion cuisine. 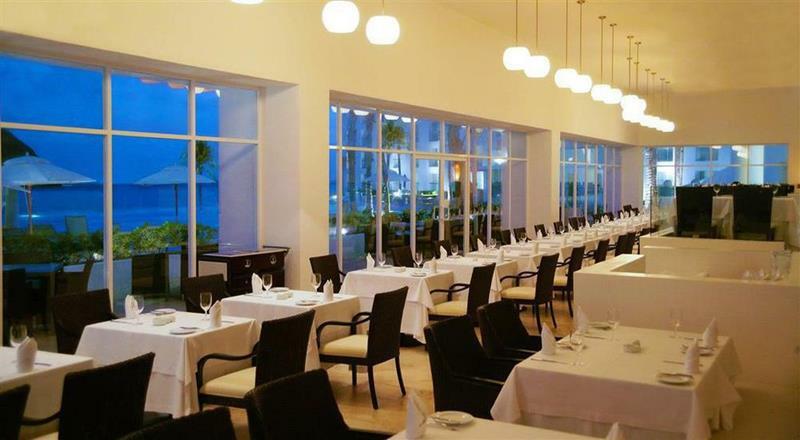 Those with a flavor for various international cuisines will find themselves sated at the Blanc International restaurant. Hey, the word “spa” is in the name of the resort! 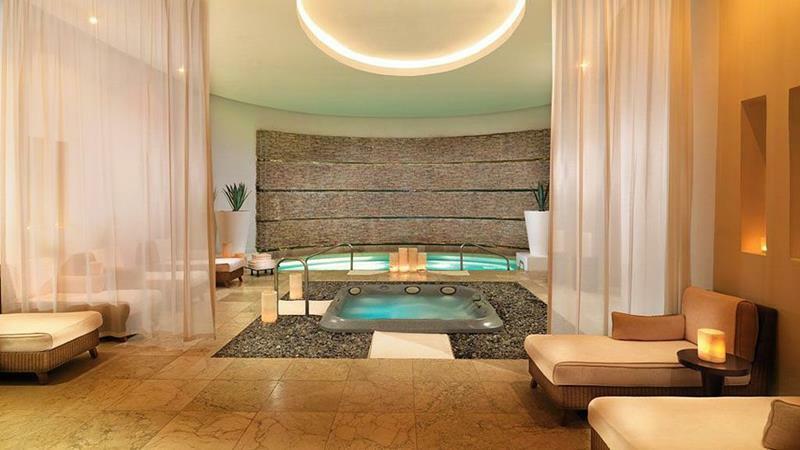 You better believe that the spa at this all-inclusive doesn’t disappoint. 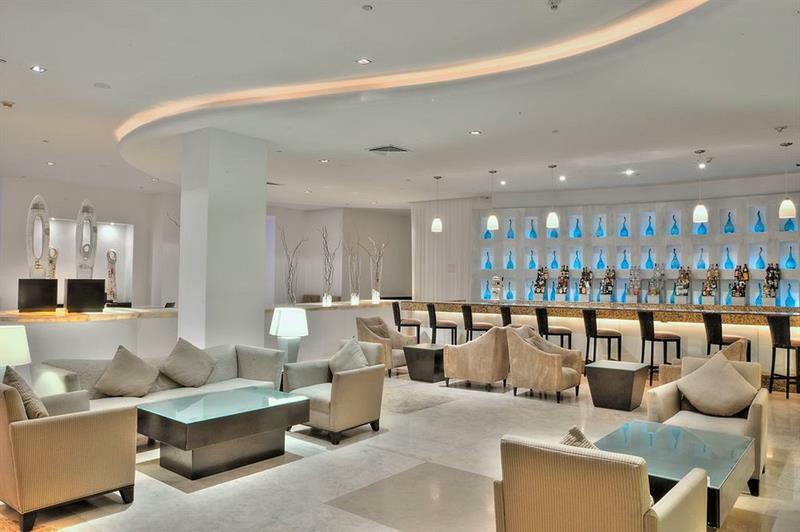 Once you’ve enjoyed a day in the sun, maybe you’ll enjoy a trip to Blancstage, the resort’s premier cocktail bar. If you’re looking for the finest accommodations that this resort has to offer, then you’ll want to book a stay in the Royale Governor suite. If you’re looking for an awesome place to honeymoon, then this all-inclusive has you covered with their Honeymoon Suites. 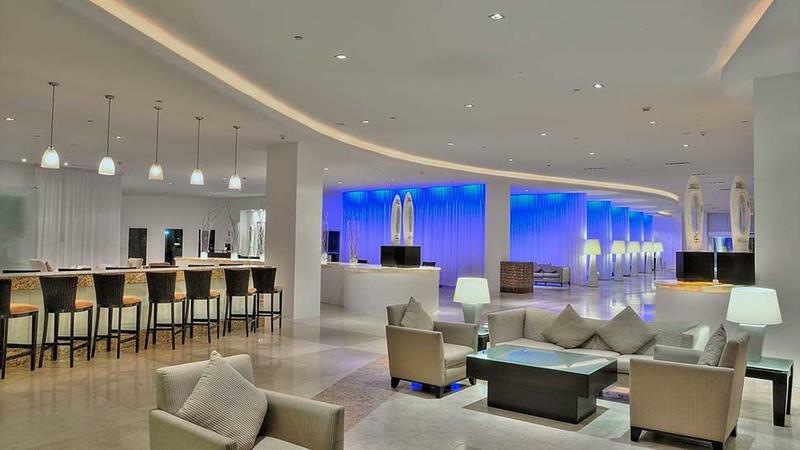 As you can see, Le Blanc Spa Resort has it all! So why not book your next international vacation right here? You won’t regret it.